It can cost friendships. It can strain patience. It can drain finances. It can bring irretrievable loss. But freedom from addiction is possible. New approaches are providing motivation, easing withdrawal, and renewing purpose. 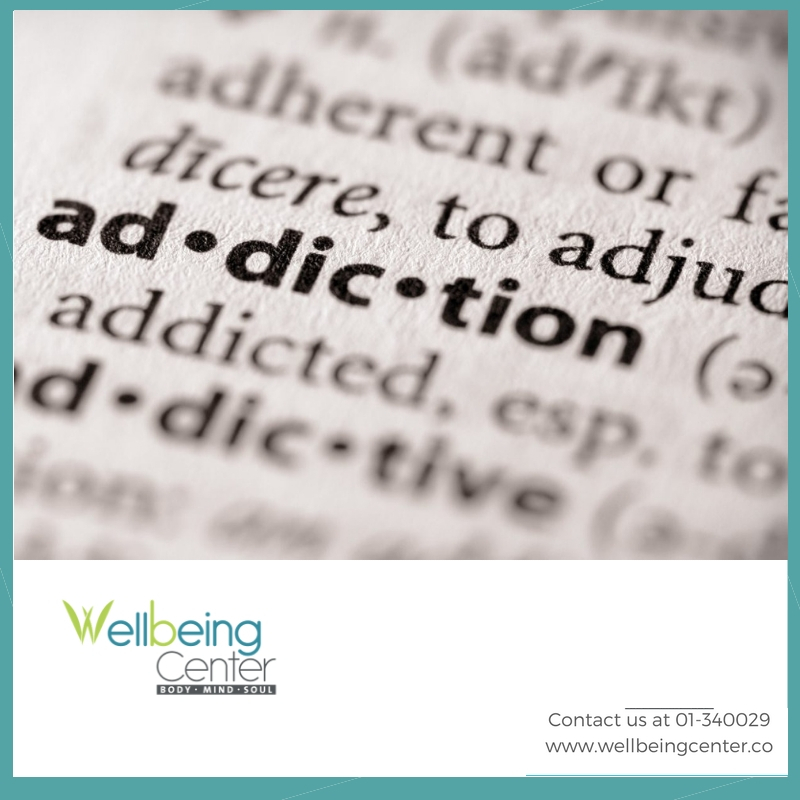 We help you end dependency and restore well-being. Join us and learn how to deal holistically and successfully with issues of opioids, alcohol, stimulants, sedative-hypnotics, cannabis, nicotine, gambling, and other behavioral addictions. For more info and registration, get in touch.